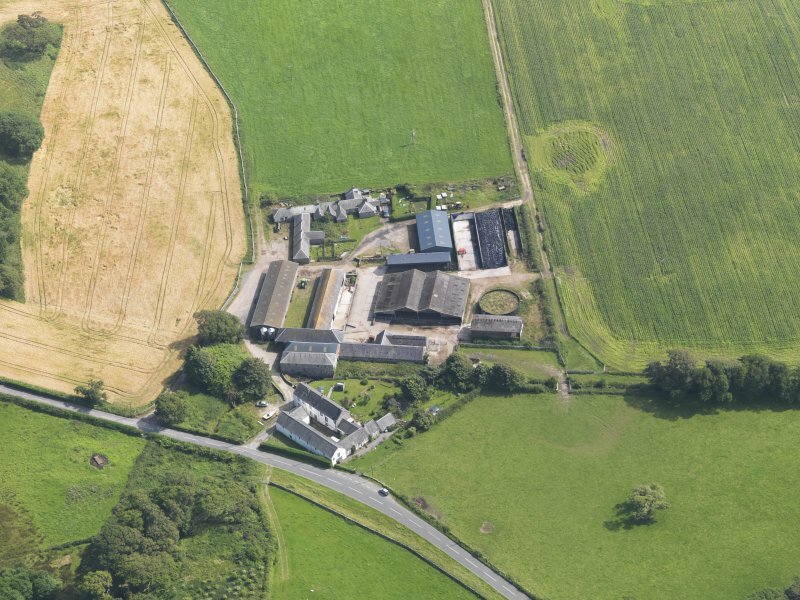 Oblique aerial view of Southwick House Home Farm, taken from the NNW. 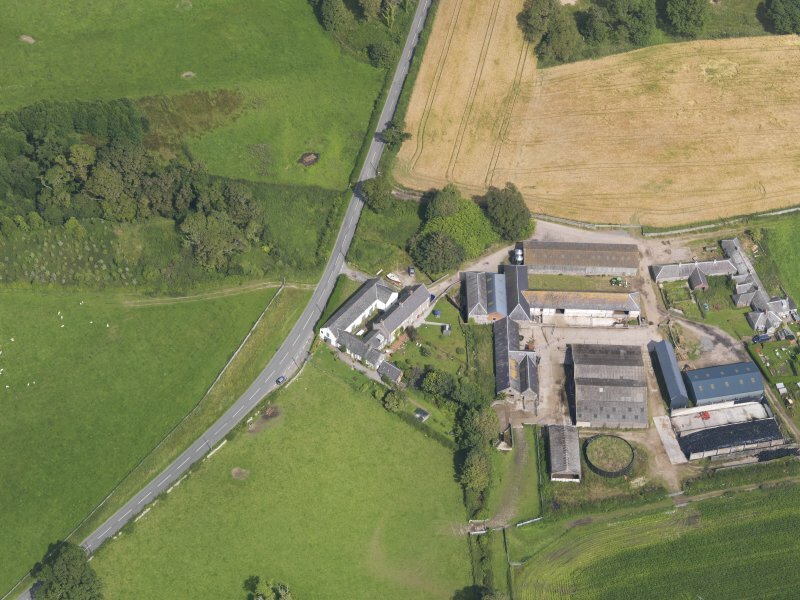 Oblique aerial view of Southwick House Home Farm, taken from the SW.
Oblique aerial view of Southwick House Home Farm, taken from the SSE. 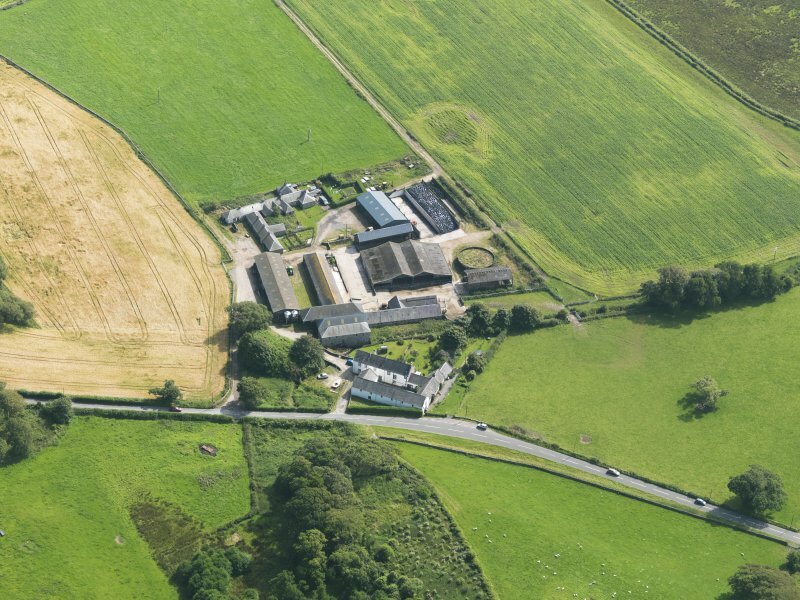 Oblique aerial view of Southwick House Home Farm, taken from the NW. 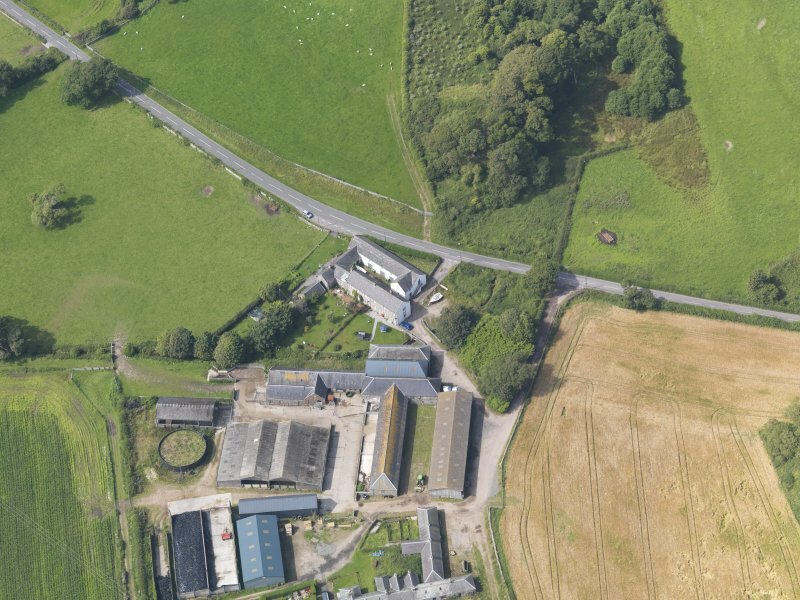 For watermill (NX 93667 56930), within Home Farm, see NX95NW 40.09. For Home Farm Cottages (NX 93731 56834), see NX95NW 40.10.